Caisse Française de Financement Local ( also known by its acronym CAFFIL) is a specialized credit institution authorized to operate as a société de crédit foncier. Its sole business is the refinancing of loans to public sector entities through the issue of covered bonds, called obligations foncières. CAFFIL is fully owned by the French State-owned public development bank SFIL. 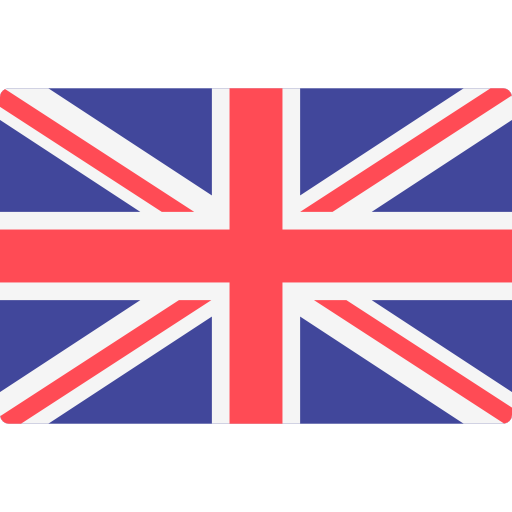 to refinance large export credits with the unconditionnal and irrevocable guarantee of the French State. 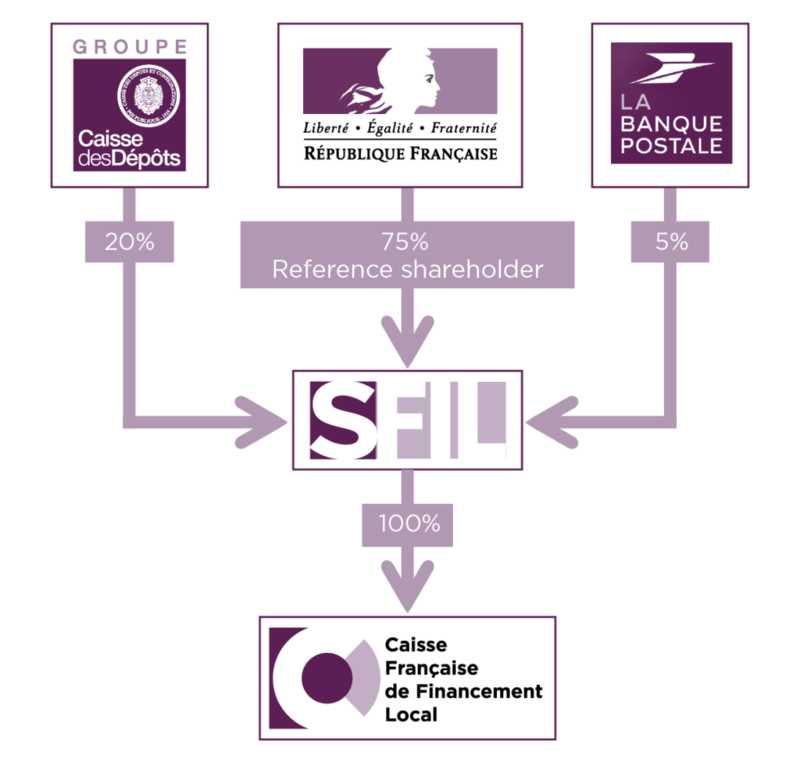 The capital of Caisse Française de Financement Local is 100% held by SFIL. SFIL is a public development bank, financial institution approved by the Autorité de contrôle prudentiel et de résolution (ACPR). Its shareholders are the French State (75%), Caisse des dépôts et consignations (20%) and La Banque Postale (5%). SFIL’s shareholders are thus firmly anchored in the public sphere, reﬂecting the missions the French State assigned it. 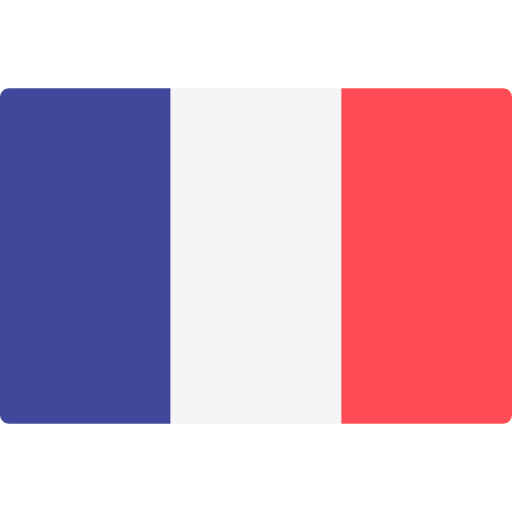 The French State is the “reference shareholder” of SFIL and Caisse Française de Financement Local for ACPR, underlining its commitment to ensure oversight and to inﬂuence strategic decisions, as well as its determination to ensure Caisse Française de Financement Local’s and SFIL’s ongoing fnancial transactions and to comply with regulatory requirements, if so required. On November 15, 2018, as part of the project to create a major public finance hub centered around CdC and La Poste, the French State and CdC announced that they had entered into discussions with a view to entrusting the control of SFIL, Caisse Française de Financement Local’s parent company, to CDC. SFIL’s shareholder base will remain – as today – fully public. Its shareholders will ensure that SFIL’s fnancial solidity is preserved and its economic base protected, and will continue to provide it with the necessary support, in accordance with the applicable regulations. This change in shareholding structure is expected to take place at the same time as the changes to that of La Poste and CNP Assurances. In accordance with the regulations applicable to sociétés de crédit foncier and in particular article L.513-15 of the French Monetary and Financial Code, CAFFIL must contract out its management to a third-party credit institution – SFIL in its case. 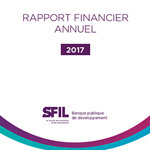 SFIL provides the funding not benefiting from the legal privilege that Caisse Française de Financement Local needs to finance its over-collateralization within the framework of a financing agreement signed between the parties. In addition, on January 31, 2013 SFIL signed a statement of support in CAFFIL’s favor. SFIL provides CAFFIL with some of the risk hedging derivatives required for its activity. The Executive Board is in charge of Caisse Française de Financement Local’s management and administration. The Supervisory Board exercises permanent control over the Executive Board’s management of the Company.